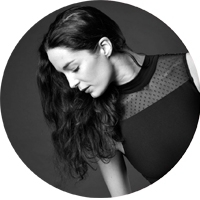 Amandine Albisson, Prima Ballerina from the Paris's Opera and Mademoiselle Danse's Godmother. 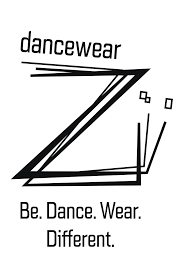 On mademoiselledanse.com you can discover the basic dancewear as well as the last trends in clothing and footwear! Mademoiselle Danse propose the most beautiful dance brands: Repetto, Sansha, Bloch, Capezio, Grishko, Stanlowa, Wear Moi, Deha, etc ... With soft prices! You are looking for dance shoes (pointe shoes, soft shoes, ballet flats, boots, sneakers, baskets, tap shoes, salsa shoes, Latin dance shoes, teacher shoes ...), a camisole leotard, a long-sleeved leotard or lace leotard, chiffon skirt, a Repetto bag or a Stanlowa bag ... ? Mademoiselle Danse’s selection will fill in. Mademoiselle Danse does not forget men and boys and offers them a wide selection of dancewear: tights, slippers, unitards, leotards, t-shirts or dance belts, etc ... everything necessary for dancer.